Violinist. Cleveland enthusiast. Beer brewer. Loyal friend. Metal guitarist. Constant performer. 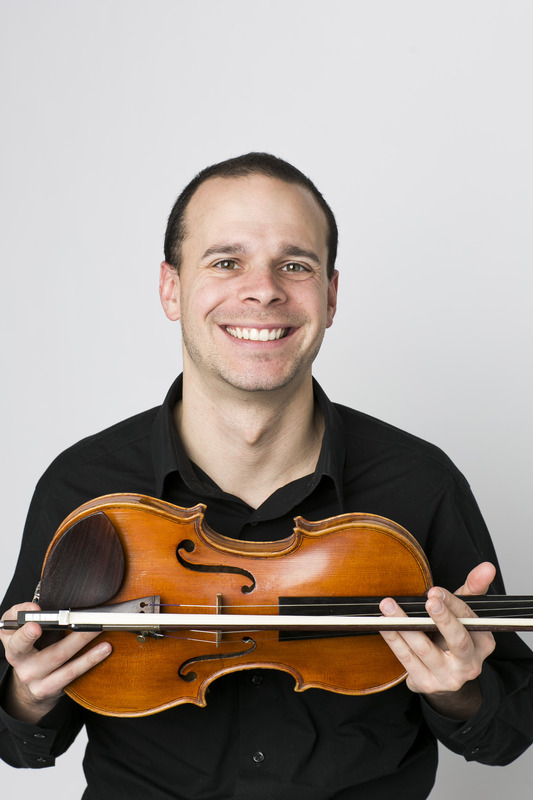 Violinist Sam Petrey hails from Cleveland, Ohio. He has performed in numerous concert venues throughout America and Europe. 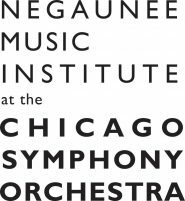 He recently performed with members of the CSO, Lyric Opera and Grant Park Symphony on WFMT’s live Rush Hour concert series. An active orchestral player, Sam has performed with distinguished conductors such as Simon Rattle, Riccardo Muti, Sir Andrew Davis, Mark Elder, Cliff Colnot, and Jaap Van Zweden. He recently served as principal second violin of the Chicago Philharmonic and has sat as principal second violin of the Civic Orchestra. He has also performed with the Chicago Symphony Orchestra and Oakland Symphony. When Sam is not busy fiddling away he can be found brewing beer, cooking, or playing guitar and singing with his heavy metal band. Sam’s teachers include Ilya Kaler, Axel Strauss and Robert Waters. I did my undergrad in Chicago, spent two years in San Francisco, and promptly moved back to Chicago. So about 10 years. The specific benefits depend on the organization. However, any collaboration is beneficial, as it allows for a wider audience and therefore a better chance for us to positively impact someone’s life with music, while benefiting the mission or clientele of the other organization.